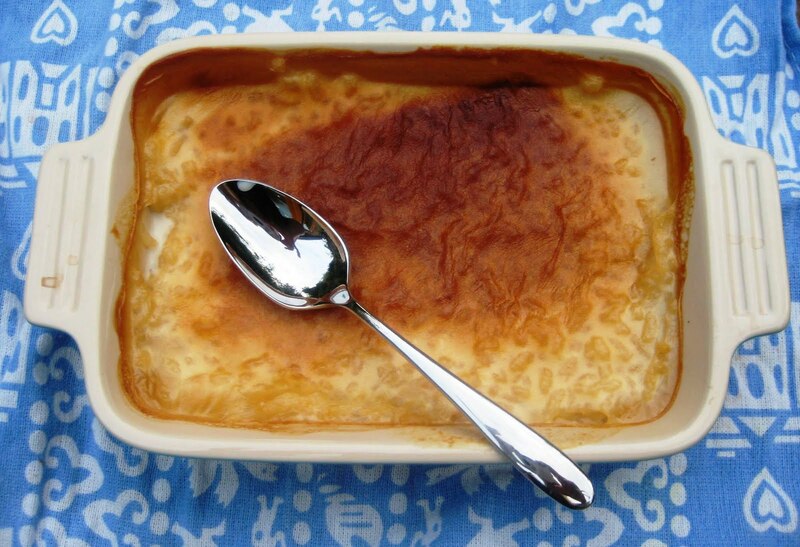 This is the real, traditional English rice pudding and it is a fantastically comforting pudding for the impending Autumn days. It's also about as easy as recipes come - sling it in the oven and forget about it for a few hours. You will be rewarded with soft, creamy rice under a caramelized skin. If you like a slightly richer pudding, you can either use whole milk or evaporated milk. 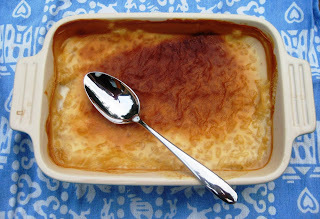 Almost every culture has a variation on rice pudding and as something of an addict, I'll be posting a few of them over the next few weeks. Put all the ingredients in a deep oven-proof dish. Give a little stir and then pop in the oven at 150c for about 2 hours. Easy. 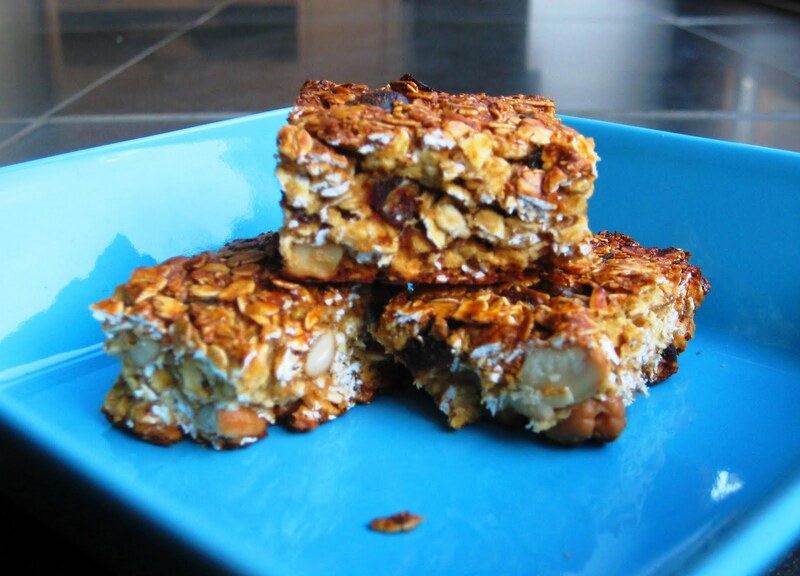 As this recipe is based on milk, it is a great source of calcium. One serving will give you about 25% of your daily calcium requirements and 25% of your daily vitamin D requirements, both of which are vital to build and maintain strong bones and prevent osteoporosis. 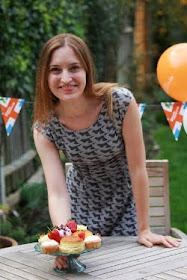 I'm optimistic that someone,somewhere might get good enough weather for a BBQ this weekend so I thought I would post some easy, arthritis-friendly marinades. 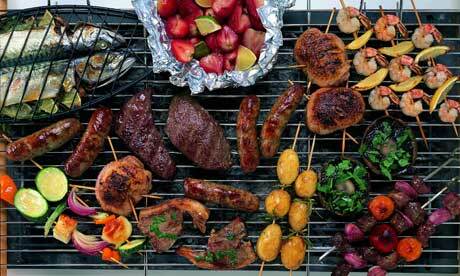 If the weather isn't quite up to it, these marinades also work well under the grill! These all make enough marinade for 4 pieces of fish, pork or chicken. Mix together all the ingredients in a blender or by hand. Put your meat or fish in a non-metallic dish and cover with marinade, turning to make sure all the surface is covered. Cover and allow to marinade in the fridge for at least 30mins. When you are ready to cook the meat or fish, wipe off any excess marinade and grill until cooked through. A marinade is a great way of making meat or fish tender and flavoursome without alot of fat or salt. Each of these marinades has anti-inflammatory herbs or spices packed into them: the Indian marinade combines turmeric and ginger; the BBQ has chilli; and, the Mediterranean one uses powerful oregano. You can read more about the effects on arthritis of including garlic, turmeric and ginger in your diet by checking out the 'Arthur investigates...' series of posts. Try them on pork, fish or chicken rather than red meat, which has been linked to an increased risk of inflammatory arthritis. Garlic is powerful stuff. Able to ward of vampires, over-amorous admirers and, apparently, fleas. With that kind of might behind it, you would expect that including it in your diet might have some benefit for arthritis, so Arthur has been looking into it. The chemical that gives garlic it's powerful smell is called 'allicin' and it's this compound that is thought to give garlic it's other benefits. 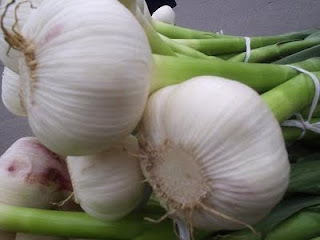 Garlic has been shown to be effective in helping reduce high blood pressure and help prevent stomach and bowel cancers. It also has powerful anti-fungal, anti-bacterial and anti-viral properties. Regardless, garlic is certainly a good healthy addition to your diet and a tasty one at that. If you find it very pungent, it might be worth trying to slice in rather than crush it. When you crush garlic you break the cell walls so more allicin is released creating that powerful flavour. Slicing it results in a milder flavour.